Arun Buduri would like the world to stop phishing. A Co-Founder of Pixm, a cybersecurity startup that’s aiming to make phishing attacks (like the one that led to the hacking of John Podesta’s Gmail account during the 2016 Presidential election campaign) obsolete, Arun got introduced to computers at the age of 14, when his summer job selling ice-cream door-to-door didn’t go so well. 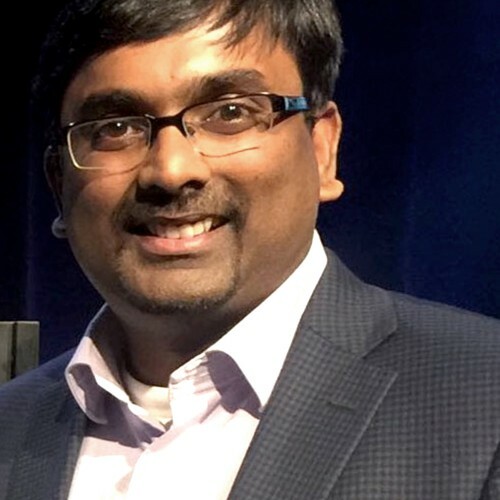 With nearly two decades of deep technology experience with companies including Microsoft and Ingersoll Rand, Arun has led global teams that have launched award-winning consumer products, and has filed and been awarded numerous patents. He recently pioneered the creation and launch of Ingersoll Rand’s new ZigBee-based intelligent home automation business for India. Holding a BE in Computer Science and Engineering from the College of Engineering Guindy (CEG) in Chennai, India and a Masters in Computer Science from University of Mississippi, Arun thrives in high risk, challenging environments. A hands-on coder and winner of multiple hackathons, he loves to teach and share his knowledge, believes one can achieve anything with determination, perseverance and patience, and feels that underestimation is the greatest power you can give anyone.